It was towards the end of our JMS 20th Anniversary Party on 1st September that Daniel and Anna-Maria handed out gift bags to everyone there. In them were FitBit wrist bands and instructions to sign up with Stridekick for a programme of inter-office and individual 'fit to work' contests. Was Daniel trying to tell us something - pot kettle black to that we thought (but didn't say). The banners either side of the door should really have been the give away - The JMS Fit-Bit Challenge ... Work, Rest, Play. Several of the older members gathered thought we would get a year's supply of Mars bars - or anything else you could happily do without trainers. 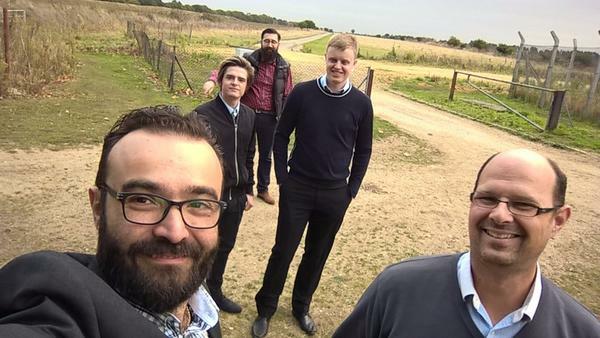 After a relatively slow start, the competitive edge kicked in and we began to stride out for our office and, for some (Graham) a personal fitness regime soon followed. 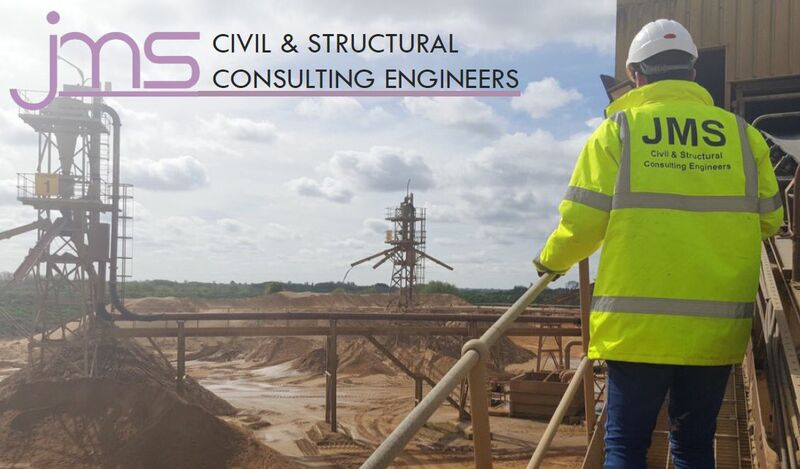 Ben is refusing lifts from the station to the office and the whole Brightwell team regularly exercise their bodies to keep their civil and structural minds fit for purpose. The lengths some people will go to to get up the leader board is quite extraordinary. Andy from the Nuneaton office flew to New Zealand to do the Tongariro Alpine Crossing. 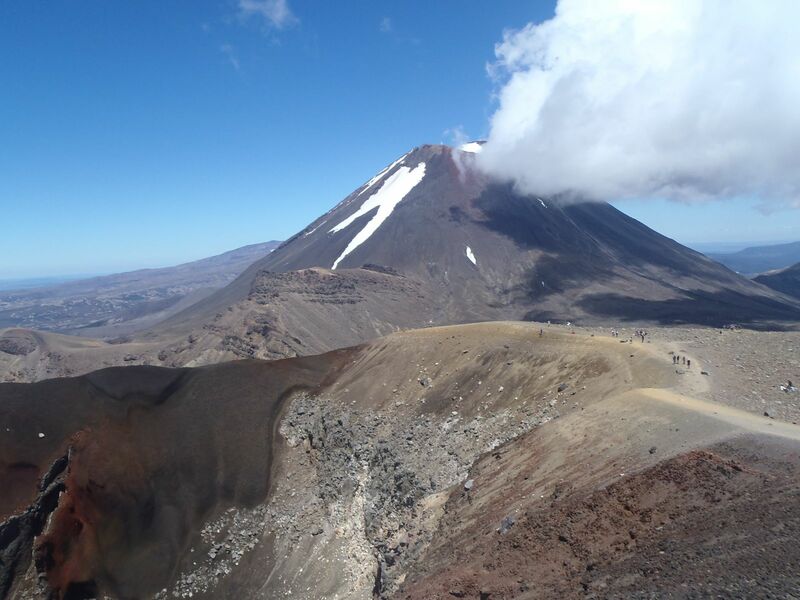 In the image below he did 39,000 steps including a 1,000 metre climb to the shadows of Mount Ngauruhoe, the inspiration for Mount Doom in Lord of the Rings, part of which was filmed there. Step out and share some of your Fit-Bit stories. Send your tale and images to Michael and we'll publish a Fit-Bit special in the New Year. 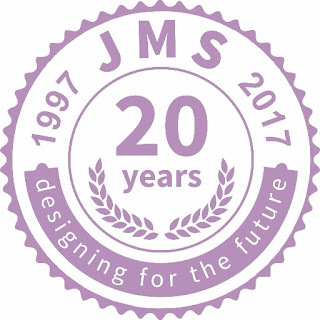 JMS - 20 years on and fitter than ever !